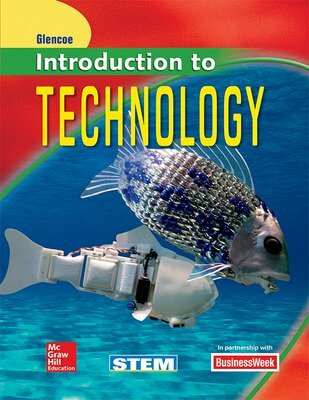 Students will discover technology through project-based pedagogy with Introduction to Technology! Teachers and students are offered project-driven content that facilitates hands-on understanding and learning, while academics are integrated in unit-based projects and chapter-based Technology Labs. 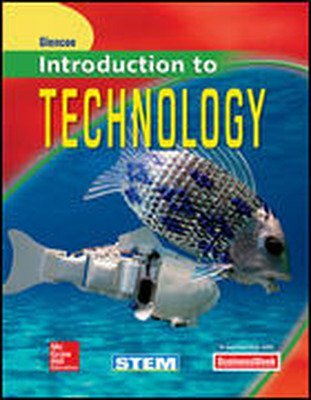 Students will discover technology through project-based pedagogy with Introduction to Technology! Teachers and students are offered content that is driven by projects to facilitate hands-on understanding and learning, while academics are integrated in unit-based projects and chapter-based Technology Labs. Students are invited to play and "crack the code" with the Technology Time Machine game while learning the key content of the technology literacy standards. Prepare students for TSA competitive events with prep activities embedded throughout the content and end-of-chapter assessments. Rigorous academic content is fully supported, especially in math, geometry, and science, with STEM activities throughout. Point-of-use academic correlations are included to ease possible academic credit application. Teachers can meet Perkins mandates for academic excellence with extra activities in the Student Edition and in the Project Applications Workbook. Careers profiles, Tech Stars, Imagine This! 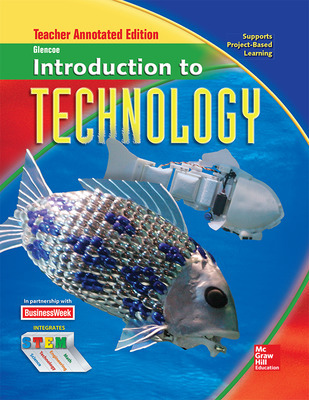 and Eco Tech features enhance the content with relevant information and challenging activities.